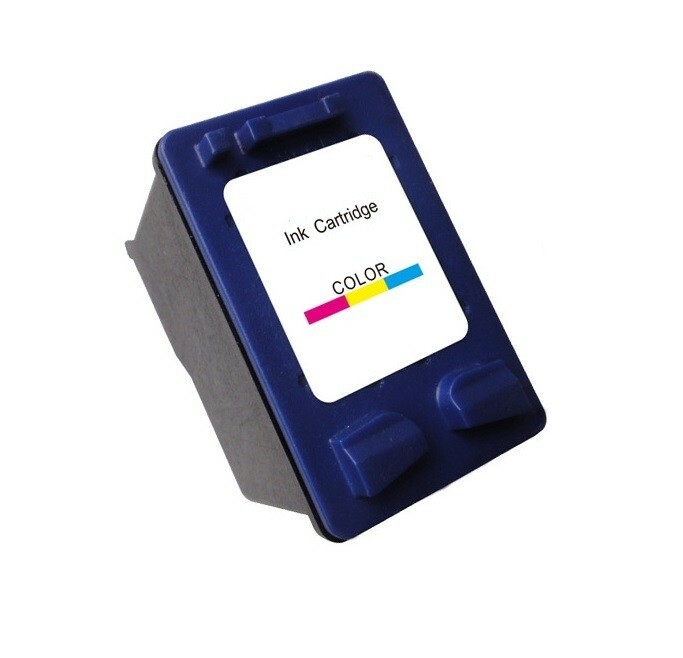 This generic, Cartridge Town branded remanufactured cartridge has been produced by a third-party manufacturer. It is not a refilled cartridge – it has been made from used cartridges that have been inspected by skilled technicians, with all worn parts removed and replaced with brand new components that conform to the manufacturer’s specifications and quality standards. It offers massive savings when compared to original cartridges, but it might, however, affect the validity of your printer’s warranty.